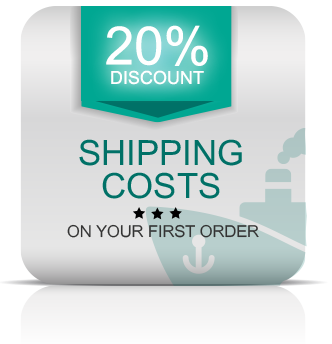 Are you tired of placing your orders with suppliers to find that only half of your order is delivered and some of the other half is delivered incorrectly? You may have encountered product size or brand substitution. The tea you ordered was out of stock so it was replaced with another brand that you really don’t like. Kutenga Food Services supply a large range of food requirements: fresh, frozen, refrigerated and dry goods, everyday needs as well as the exotic, trending, dream ingredients that will keep the chef ‘oh so happy’. Kutenga supplies the food services industry such as hotels, lodges, guest houses and caterers. 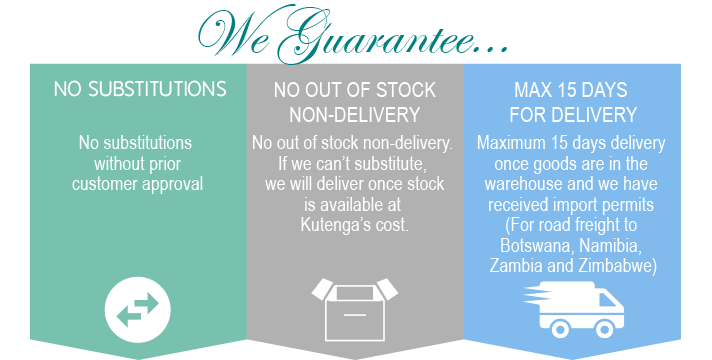 We also supply retail outlets and retail chains throughout Southern Africa. Send us your list of requirements whether it be for perishable; fresh; frozen; refrigerated; non-perishable; speciality or bog standard food stuffs. If we don’t have it, we’ll find it, fetch it and deliver it to your door. Check out our current list of suppliers and items to give you an idea of the items we have readily available. We do it to support South African manufacturers and to supply delicious, quality products to parts of the world where they are not currently available. More than that – we do it for our passion and for our love of Africa! Simply put – We do what we do to satisfy our searing desire to see African companies shine and succeed!